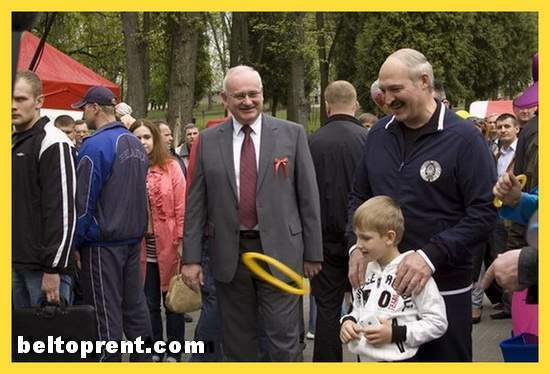 Can you imagine that your kid had a meeting with russian president or Pope Benedict XVI? 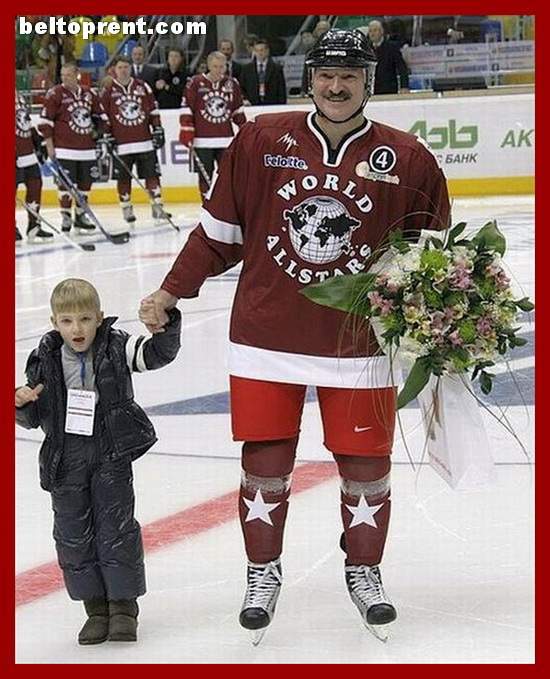 Well, this happend with number one child from Belarus — Nikolay Lukashenko. He have had an audience with the Pope Benedict XVI. 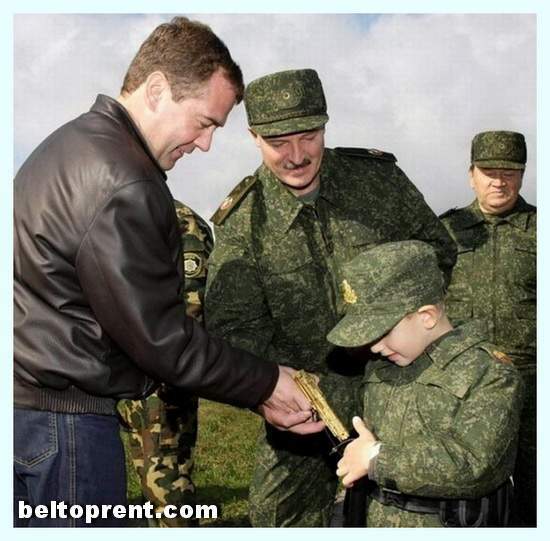 Russian president Medvedev have made a present for him — a golden gun. Nikolay accepts military parades in Belarus. 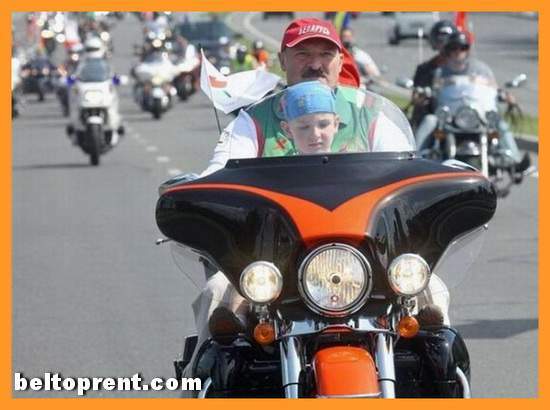 As you can see, Kolya Lukashenko isn’t similar to the ordinary 6-year-old boy. 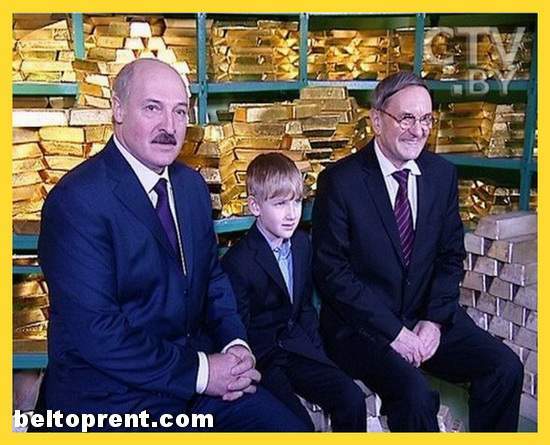 But this is due to his father, president of Belarus Alexander Lukashenko — the last dictator of Europe. What do you think about such a famouse childhood for a little kid? Feel free to share this page. Sincerely, The BelTopRent team — nu.1 accommodation service in Minsk, Belarus.